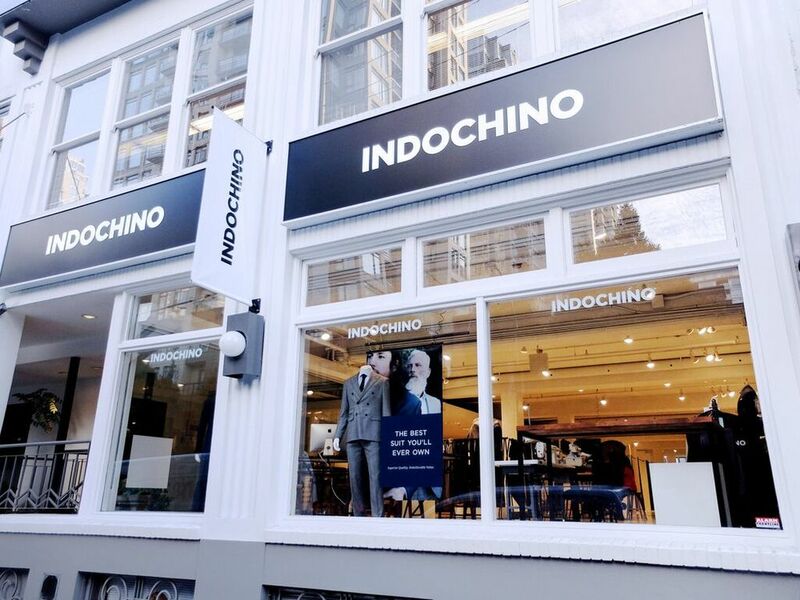 Indochino is the leader in custom online menswear. We provide the modern gentleman with high quality menswear that fits your body perfectly. Our quick 10 minute measurement process can be done from the comfort of your own home; no tailor required. All of our products are hand tailored and delivered to any part of the world within 5 weeks. Indochino makes it easy and affordable for customers to get custom tailored menswear for a look that is professional, fashionable and truly sophisticated.